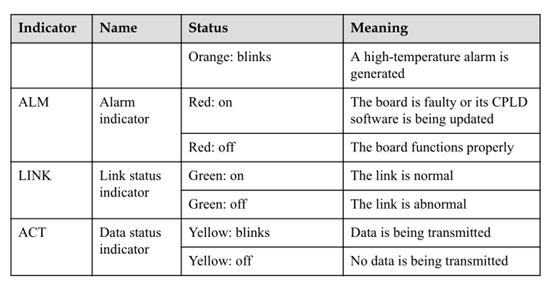 and provides the interface information. 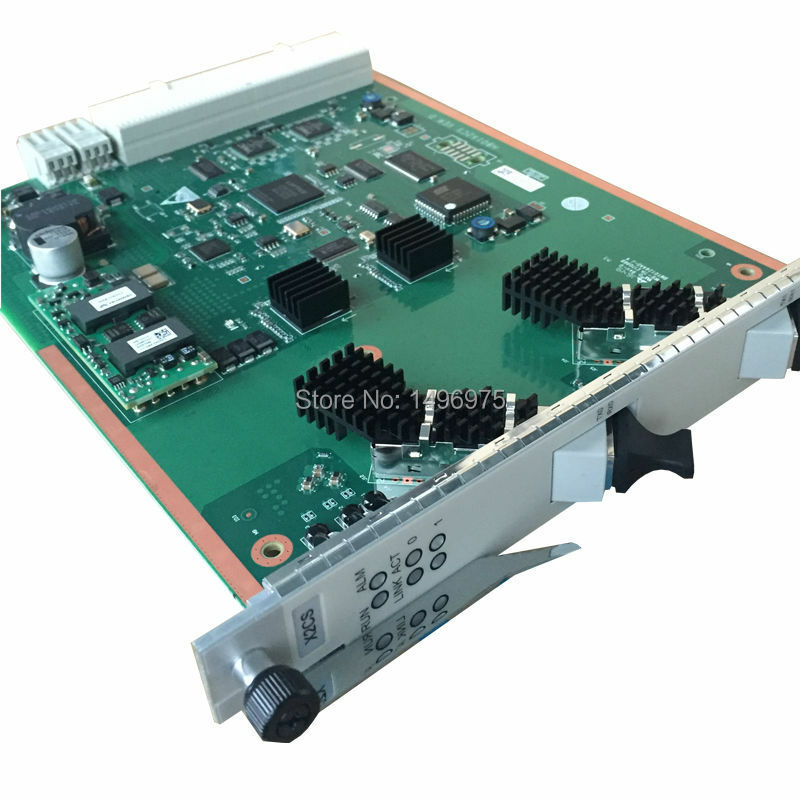 The control module also manages the modules on the board, and processes alarms. 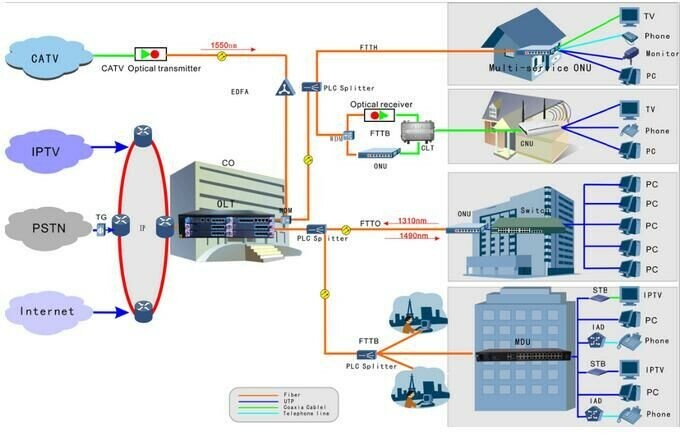 The interface module provides two 10GE ports. 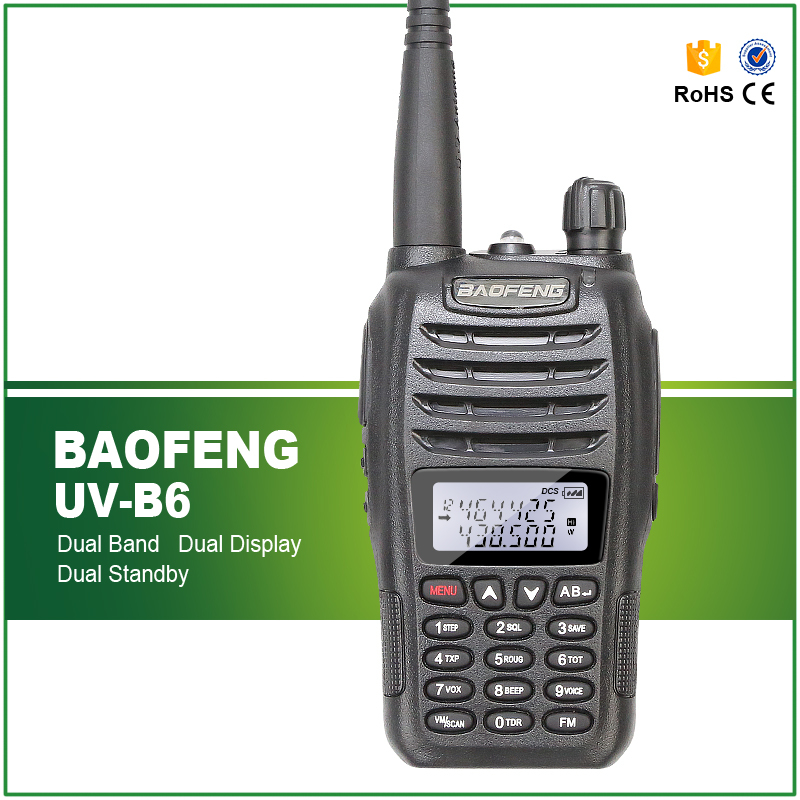 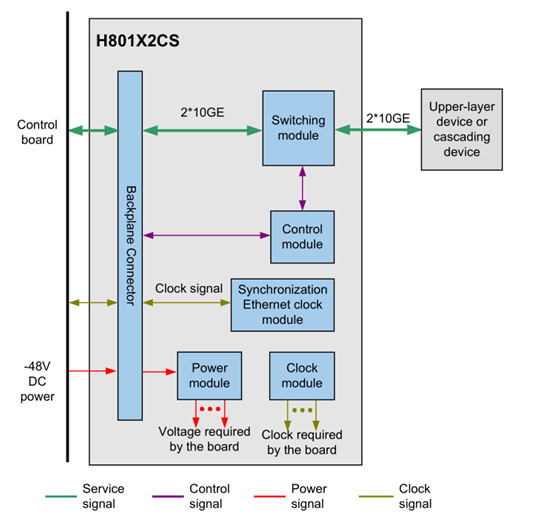 signals, and synchronizes the 8 kHz clock of the control board with the clock signals. 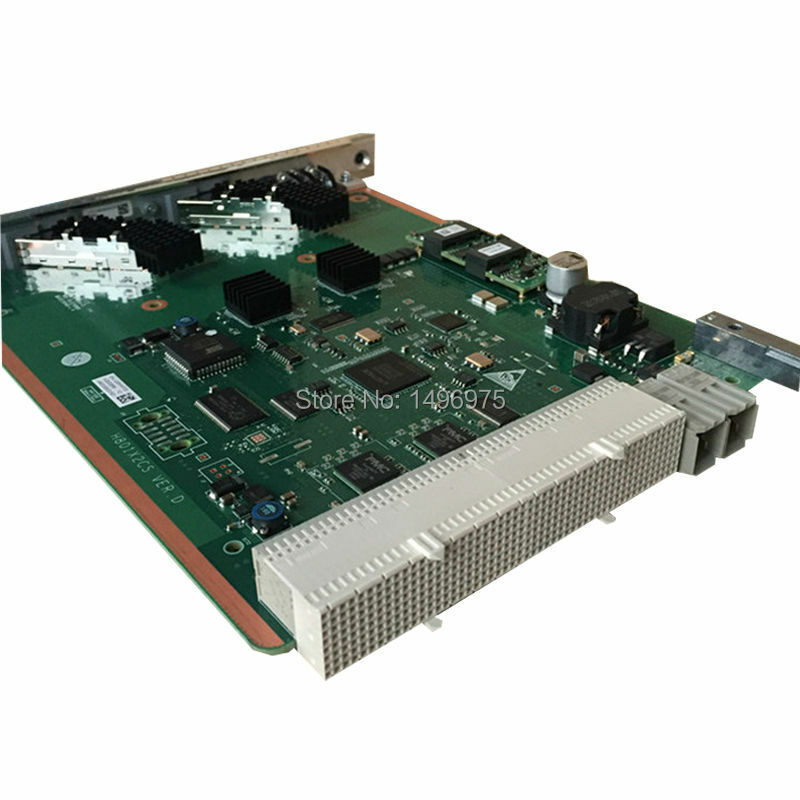 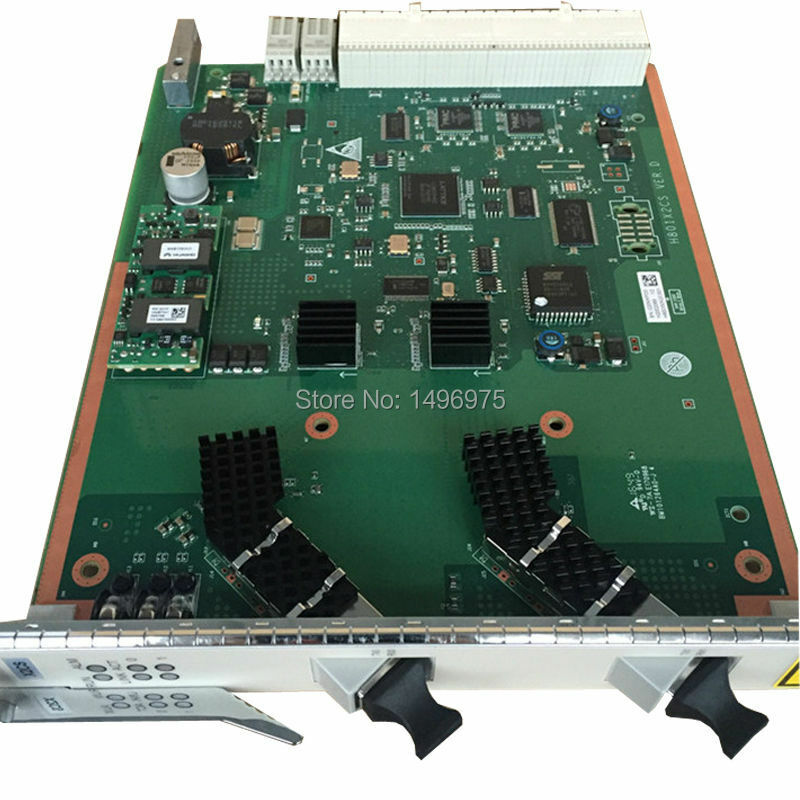 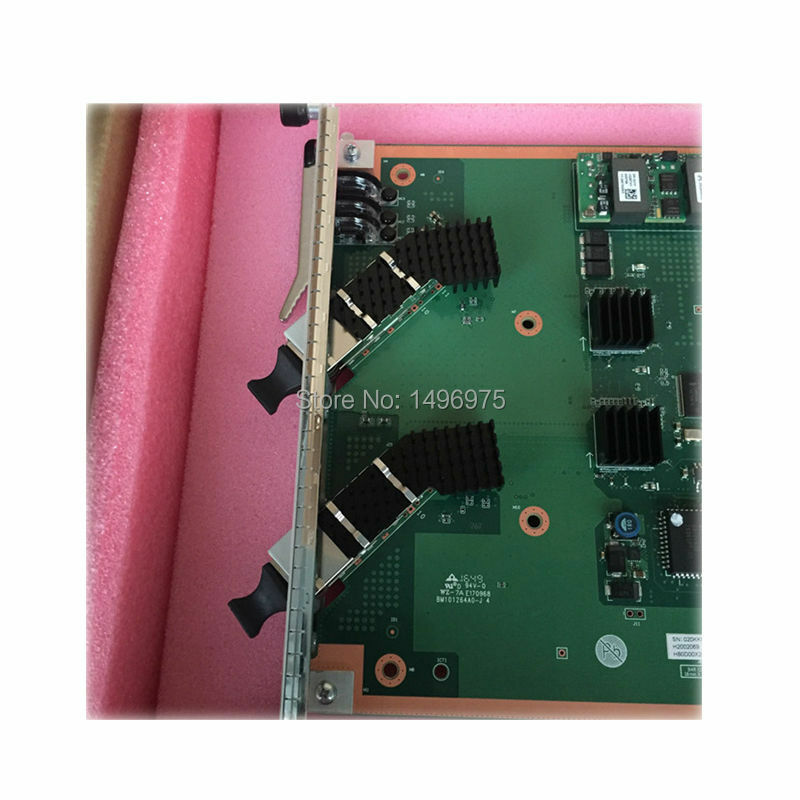 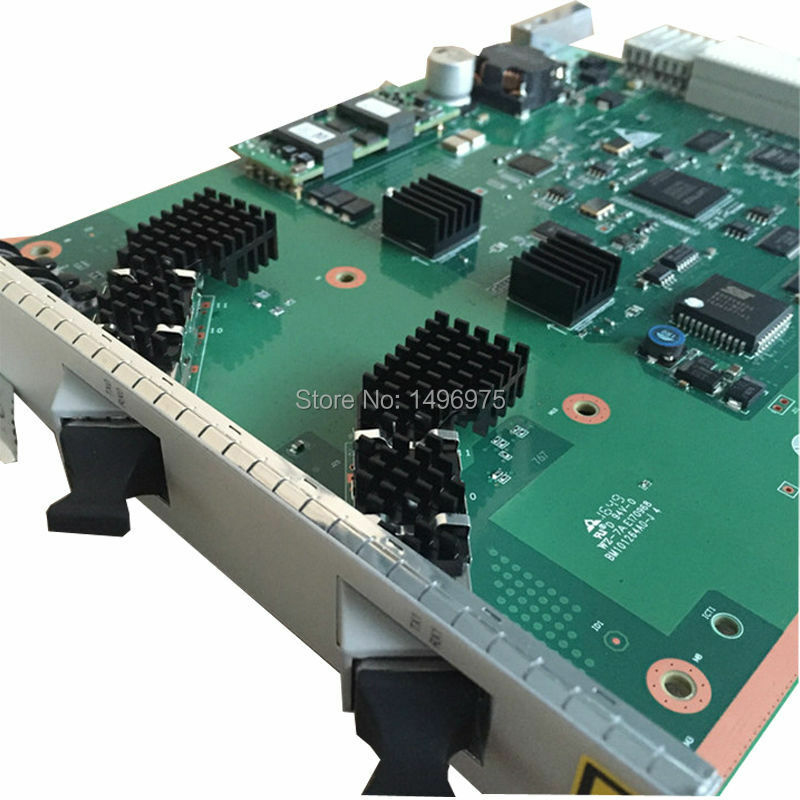 The power module supplies power to other functional modules of the board. 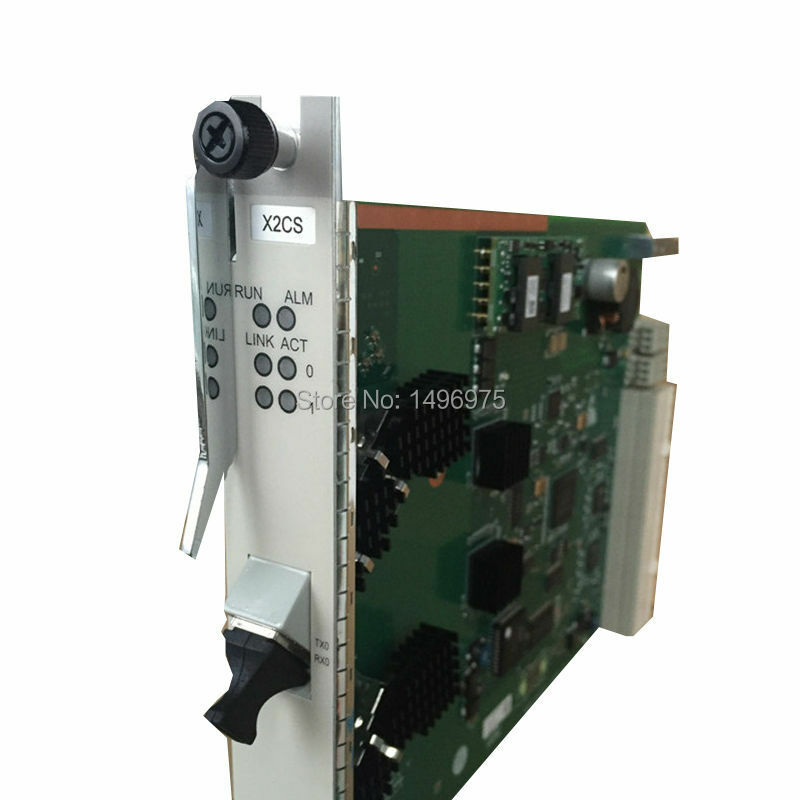 The clock module provides clock signals for other functional modules of the board.